We are an independent, project finance advisory boutique. 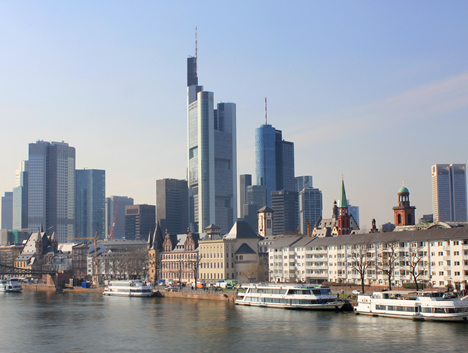 European Property Finance Limited (EPF) is an independent, project finance advisory boutique representing clients in the diverse real estate markets of Europe. EPF enjoys a strong reputation for advice on existing and proposed capital structures and in procurement of debt and equity funding. With over 15 years of experience in the market, the team has an understanding of how the markets react in different economic climates. Over the recent past, we have seen the tightening of traditional capital sources and the subsequent emergence of new financing partners to fill this space. Working on a diverse selection of projects across different markets enables EPF not only be on top of any new developments or change in those areas, but also to identify new sources of financing as they arise. EPF represents a strong group of investors who are continually active in the property markets. This gives the company a strong negotiating position to deliver premium results to all its clients. EPF continues to procure finance for it’s clients new property transactions but also advises them on the re-structuring of their existing facilities. EPF advises on and procures term investment loans for acquisition and re-financing, along with construction and development finance. It works across all the property sectors from retail to offices, logistics to hotels. With its network of contacts in the capital markets and its knowledge of the latest initiatives and players, EPF is able to procure the optimal senior debt for a particular project. On account of the changes in the capital markets, opportunities still prevail to negotiate with creditors to create a more efficient capital structure. Using its knowledge of the capital markets and its understanding of lenders capabilities, EPF is able to advise clients on the best approach to existing debt facilities. Before embarking on a project, EPF will meet with a client to understand their objectives and aspirations from any particular opportunity. With these requirements in mind, EPF will use sophisticated modelling to establish whether these can be fulfilled. In the course of this exercise a short list of appropriate lenders will be drawn up with whom to open a dialogue. Negotiations will then open with these institutions with a view to creating the optimum structure. EPF will also sit beside the client in the negotiation of any loan agreements and monitor deals through to financial close. EPF works closely with client’s legal advisers and liaise with valuation and technical consultants where appropriate. EPF works on a success only basis whereby fees are payable by the Client only on the successful conclusion of a transaction. EPF works on an exclusive basis with the lending market but will work together with the client to ensure that they are kept informed throughout the transaction. EPF prides itself on its ability to retain clients, cementing a relationship over time due to the quality and professionalism of its staff. The core client base comprises repeat business customers who have substantial portfolios and use EPF on a regular basis to procure financing on their property transactions. 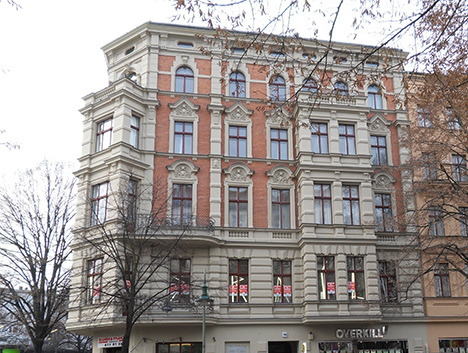 EPF acted for a client on the re-financing of a €215m mixed use portfolio in Berlin, Germany. The portfolio had been owned for a number of years and the client had improved the buildings and the income profile over this time. The financing allowed the client to release cash from the portfolio while reducing their all in cost of debt. 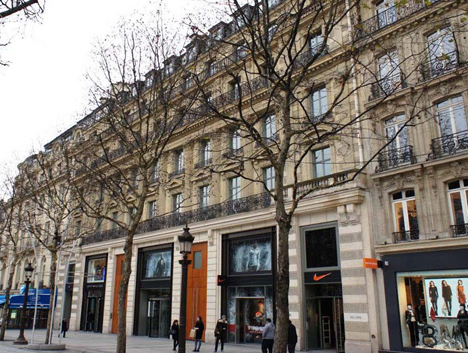 EPF has recently assisted in the financing of a €260 million retail and office property on the Champs Elysees in Paris. The property, leased to Nike, Tommy Hilfiger and PUIG, was financed using two lenders in a structured deal. There was a vertical split on the senior debt and a higher priced junior piece. EPF is financial advisor to Cinnamon Care Capital. 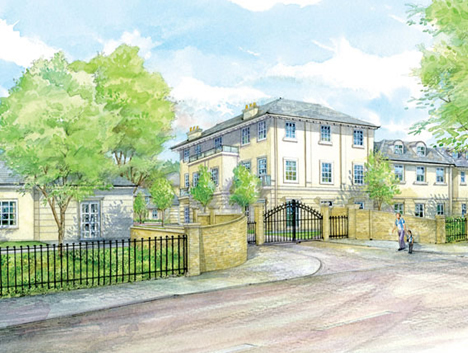 CCC develops and retains high quality senior care and senior living properties in the UK. These properties are either leased to third parties or managed by their operating platform. Working with several lenders within the sector, EPF is assisting with the procuring and structuring of construction and term finance. EPF negotiated a joint venture between a local German client and a large international fund. The local client purchases residential properties and takes them through an optimisation process to improve the fabric and the income level of the property. These are then sold on to institutional investors. EPF was responsible for procuring equity finance in the form of a joint venture to allow them to scale the business. Managing Director, Ed Spencer has worked in the European property debt broking field for the last 15 years. Prior to establishing EPF in early 2002, he worked in the structured finance departments of two of the UK’s largest real estate consultancy firms.